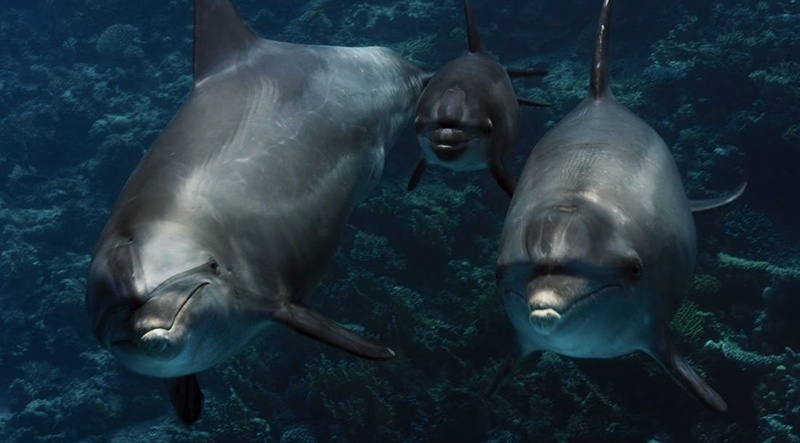 BBC Earth and Giant Screen Films are pleased to announce that Oceans: Our Blue Planet will be releasing worldwide on March 16, 2018 in all giant screen formats. The film, by the creators of the groundbreaking Planet Earth II and Blue Planet II series, will take audiences of all ages on a global odyssey, from coastal shallows to the freezing shores of Antarctica, revealing the untold stories of the ocean’s most astonishing creatures. Oceans: Our Blue Planet is a visual spectacle that features cutting-edge science and fascinating new discoveries, the educational content and activities will be tailored around the messages and themes portrayed in Oceans: Our Blue Planet bringing marine science to life for classroom and family audiences. Working closely with BBC Earth productions, Onsight with Senior Colourist Andy Lee and team are thrilled to be a part of this masterpiece. Covering full 6K picture post, including digital remastering for the giant screen, 2D to 3D conversion, visual effects, shot extensions, bespoke giant screen deliverables and colour grading for both xenon and laser projection. High Strung: Free Dance which is set in NYC will follow the lives of two passionate young artists who’s worlds are changed forever when the stunning contemporary dancer, Barlow and innovative pianist, Charlie each get the break of a lifetime being cast in the international tour of New York's most-anticipated show: Free Dance. A love triangle brews as the show's flashy choreographer, Zander vies with Charlie for Barlow's heart. 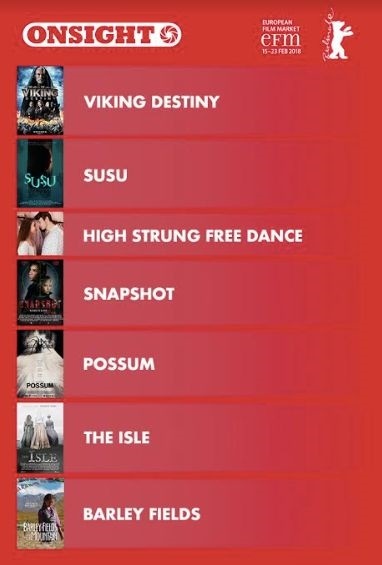 OnSight and team have loved being a part of this Masterpiece, working on all areas of Picture Post Production alongside Production Company Castel Film Studio and Riviera Films, with the Sales, Production and Financing company BLOOM Media. OnSight are thrilled to be providing full post production for the up and coming feature film “Mrs. Lowry & Son” starring leading British actors Timothy Spall and Vanessa Redgrave. The film depicts the relationship between L.S. Lowry, one of Britain’s most iconic artists, and his mother Elizabeth, with whom he lived for the majority of his life. Spall plays Lowry and Redgrave his over-bearing mother, who doubts his ability but remains a driving factor in his desire to forge a successful career as an artist. L.S. Lowry became internationally famous for his depictions of 20th century industrial life in the North West of England, and the legacy of his work remains a huge presence in the region, not least at The Lowry, a purpose-built art gallery in Salford Quays. Such was his eventual success that he was offered five honours over his lifetime, including a knighthood in 1986 – all of which he rejected – and his work was displayed in a retrospective, record-breaking exhibition at the Royal Academy. The film has been shot in Manchester and Salford and is being directed by Adrian Noble, former head of the Royal Shakespeare Company. The screenplay is by Martyn Hesford, the Producer is Debbie Gray, Director of photography is Josep M. Civit, Editing by Chris Gill with production design by Catrin Meredydd. The OnSight team are providing full picture sound and post for theatrical delivery. We are happy to be working alongside production company Genesius Pictures, who are working in association with Moya Productions and IPG Media in Australia. Onsight has recently completed full 4K picture post, including conform, online, grade and delivery of The Wind in the Willows, which was presented last summer at the London Palladium by West End producer Jamie Hendry. The new musical show is a new adaptation of Kenneth Grahame’s treasured classic novel, with book by Academy Award-winning screenwriter, and Downton Abbey creator Julian Fellowes, and the Olivier Award-winning composer and lyricist team of George Stiles and Anthony Drewe. 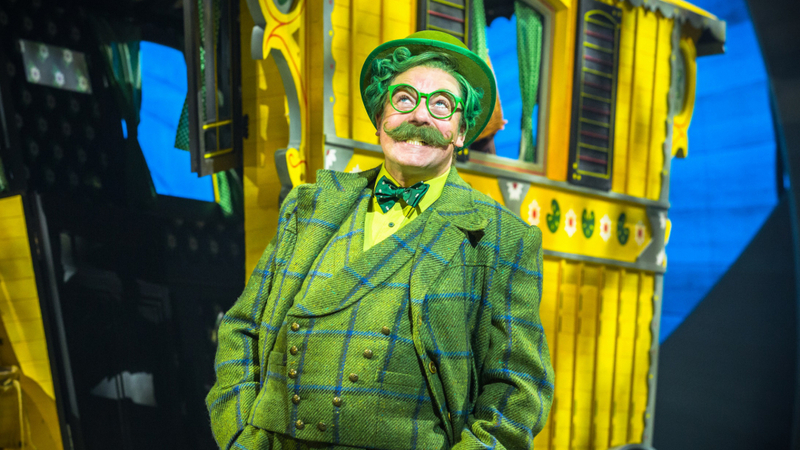 Rufus Hound stars as the amazing Mr Toad, alongside Denise Welch as Mrs. Otter, and Gary Wilmot as Badger. The filmed version of the show will premiere as a full 4k print in UK cinemas starting in April, and will also feature on the new stage to screen SVoD website BroadwayHD.